Solutions offered are made with the focus on humane living conditions. Solutions offered are made with the focus on enabling living conditions that assists in creating a happy and productive workforce. 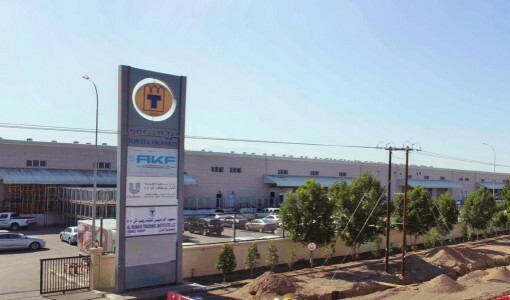 We believe in humane housing conditions for all and provide quality living spaces for companies in Oman. 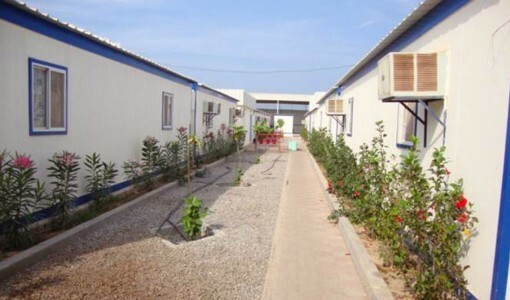 The camps are integrated with less built-up area and more open Areas and landscaping. Separate Mess Area with Modern Amenities like LCD TV are provided.